​I hope you are excited about March Madness this year! 1. 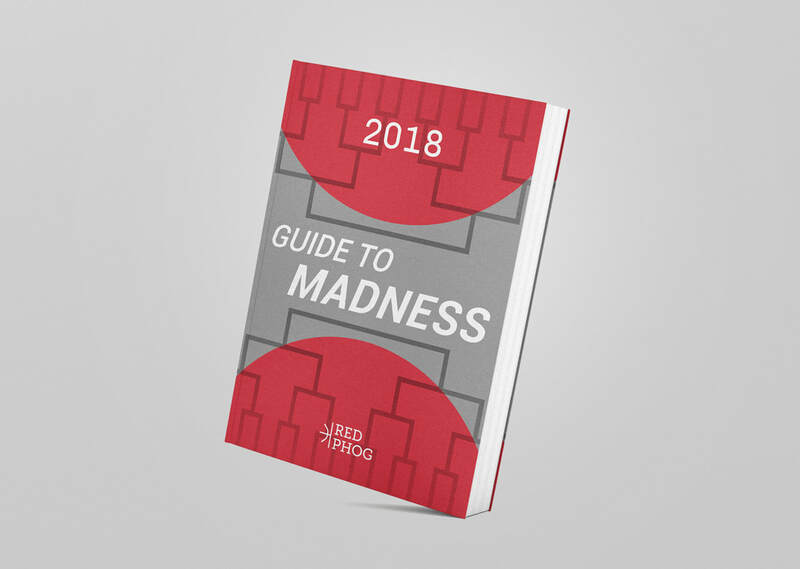 The NCAA announces the tournament seeding on March 11, so you will receive an email with a link to download your guide on March 12. 2. Be sure to join the Red Phog bracket pool. Join here! ​3. Check out the blog and follow me on social media via the icons at the bottom of the page.